Make her Winter Wishes™ come true with this fun, holiday-scented fragrance wand. Easy, on-the-go application and touch-ups. Ideal for gift-giving – packaged in a decorative tube container. Surprise her with this fun fragrance wand – sure to put her in the holiday mood. This delightful scent can be used every day, on the go. Makes a great gift for teens. 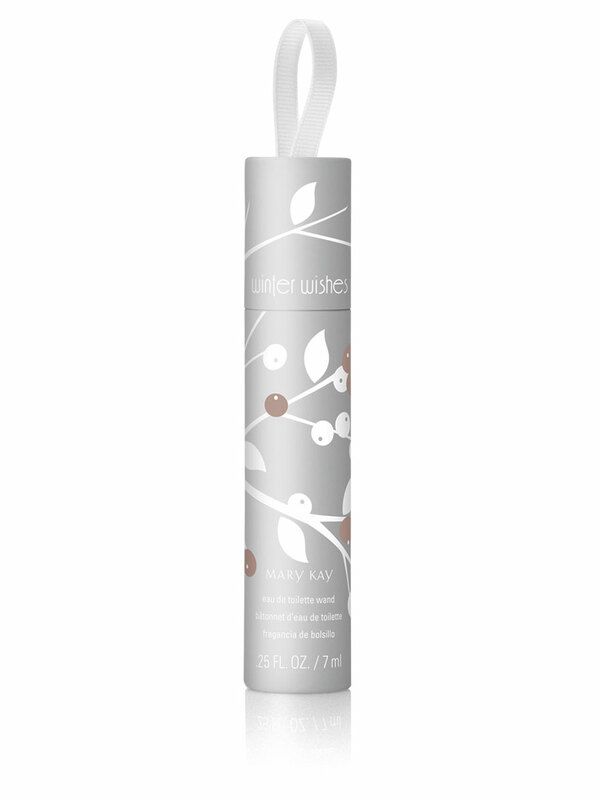 It’s packaged in a festive tube container and is perfect for purses and travel bags. Pair with Winter Wishes™ Shimmeriffic™ Shower Gel and Body Lotion for a sparkling gift set.